In recent weeks tensions have flared up between between India and Pakistan over recent killings of soldiers on the Line of Control dividing Kashmir. 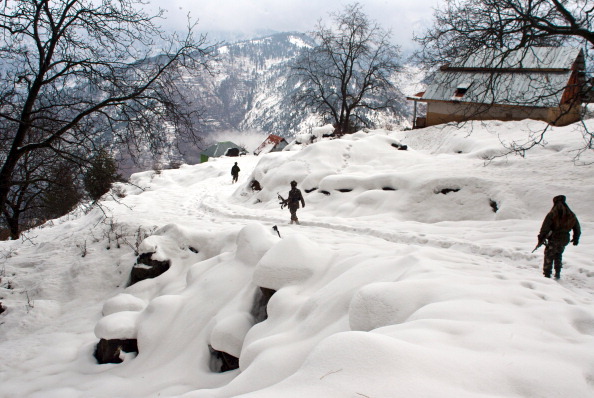 Historically, the neighboring countries have fought three wars over Kashmir (although recent years have seen a peace process). Whenever there is a clash between the countries’ armed forces, Kashmiris themselves tend to be ignored while sabers rattle. So it’s a good time to tout some of the activists and ordinary people on the ground who are living their lives and seeking justice for the decades of brutal war in their homeland. 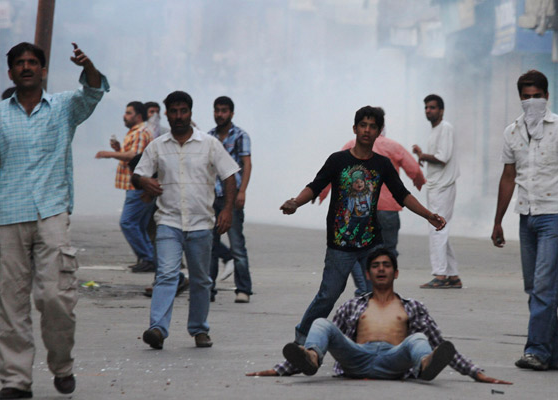 In particular, what of Kashmiris economic, social and cultural rights? 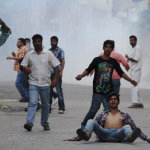 A group of “interlocutors” were appointed in the fall of 2010 by the Indian central government after an outbreak of violence that left over 100 dead in Jammu and Kashmir. The interlocutors called their mandate “broad,” but only insofar as it is within the Indian constitutional framework. They met with a fairly broad section of Kashmiri society. Most separatists chose not to meet with the interlocutors, with one calling it a “sham”. Those were the closing words of a brief but urgent message received by Amnesty International supporters on March 19, 1973. It was the first-ever Urgent Action, issued on behalf of Professor Luiz Basilio Rossi, who had disappeared after his arrest on February 15th, 1973 in São Paulo, Brazil. A prisoner of conscience in Brazil under the military regime, then a human rights activist – his story has set a powerful model for the tens of thousands of Urgent Actions that have followed. It was not until the letters started to pour in that Rossi’s relatives were allowed to visit him. Although many people taken into police custody were never seen again, Rossi was eventually freed in October 1973.